Let’s find out the location of Mecca. It is situated 43 miles or 70 kilometer from Jeddah. The city is located in a narrow valley. It has the height of 909 feet or 277 meter above the sea elevation. 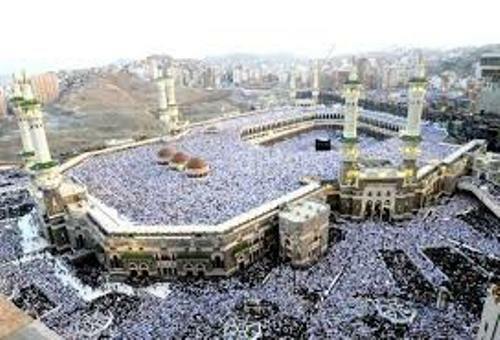 Mecca was only inhabited by 2 million people based on the data in 2012. However, the number of people in Mecca is more than triple when the Hajj season comes. The hajj will be held on the lunar month Dhu Al Hijjah. Mecca is known as the birthplace of Muhammad. It is also called as the first site of the Quran revelation. It was in a cave located 2 miles or 3.2 m from Mecca. Do you know that the holiest city in Islam is located in Mecca? 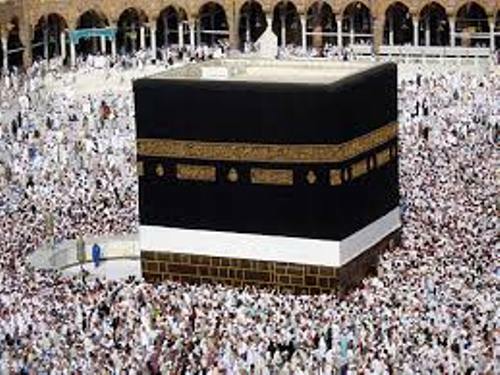 The all able Muslims are encouraged to do Hajj by visiting Mecca. Find out Islam facts here. You can also find Kaaba in Mecca. When Muslims around the world want to pray, the direction should be on Kaaba. Once, the one who ruled Mecca was the descendants of Muhammad. They were called the Sharifs. In 1925, Mecca was included in Saudi Arabia. Abraj Al Bait is located in Mecca. It is famous as the third tallest building in the world. Many people also call this building as Makkah Royal Clock Tower Hotel. The floor area of this building is very large so that it is called as the building with largest amount of floor area. If you compare the old Mecca and the modern Mecca, you will be amazed. This city is changed a lot due to the expansion of infrastructure and size. 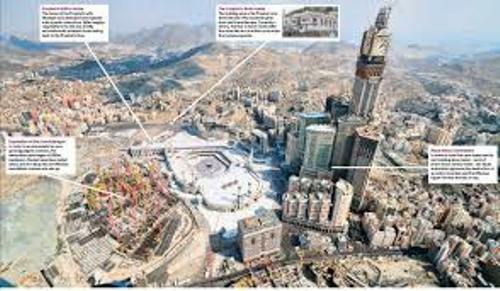 However, Mecca has to lose some important sites because of the construction of many new buildings. You will never find Ajyad Fortress because Mecca’s modernity. It is estimated that Mecca is visited by at least 15 million Muslims all over the world each year. The only ones who can enter Mecca are the Muslim people. If you are not Muslim, you are forbidden to enter this holy city. Usama al-Bar is the current mayor in Mecca. The government of this city is the Municipality of Mecca. Prince Abdul Majeed bin Abdulaziz Al Saud was the provincial governor of the city. He was in the seat from 2000 until his death in 2007. 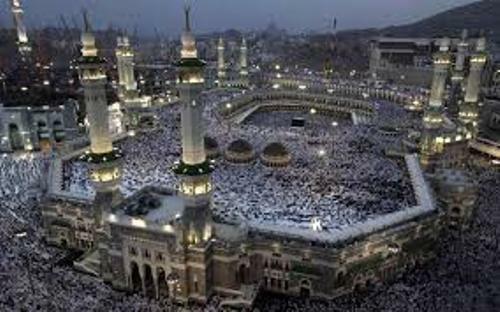 Are you interested reading facts about Mecca?